So you finally find yourself in the land of yellow sand and quality booze. You’re finally in Goa. But now what? Surely you want to experience every last bit of it and not just what meets the eye right? Well we hope so too. Here’s everything you can possibly do in just a single day. Although it’s not enough to see everything. It’s most certainly better than randomly struggling to do everything at once when time is of the essence. It is essential that you have rented out a bike. Rentals can cost less than Rs200 per day. Consider getting a car if possible, it’s much more safer and will get you where you need, faster. A good night’s rest is essential before your one day Goa binge tour. Our trip starts in Vasco Da Gama, so be sure to have some accommodation ready. The airports right next door so it’s a very logical place to start. Hopefully you had a good night’s rest. If you didn’t then skip this part and directly wake up at 7. It’s gonna be a long and exciting day. 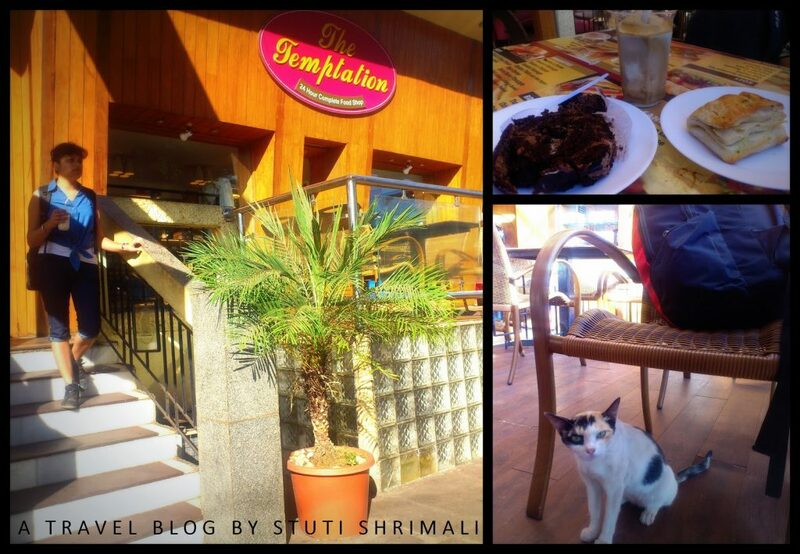 Since your in Vasco, Temptations is an ideal spot to have a decent breakfast. Most restaurants may not be open this early. Temptations on the other hand is open 24 hours. A scrambled egg Baguette And a cappuccino is a great start. 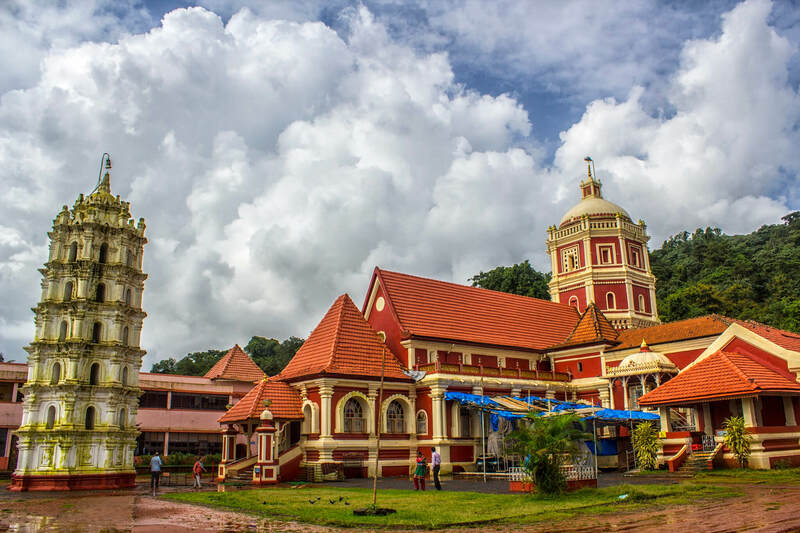 Our first stop will be Panjim. 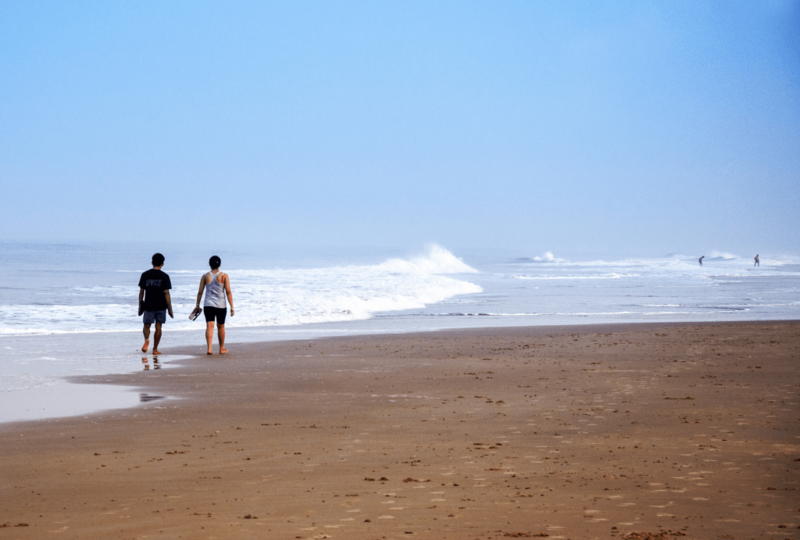 More precisely – The Beach. Because after all. ITS GOA !!! Getting to Panjim is a breeze. 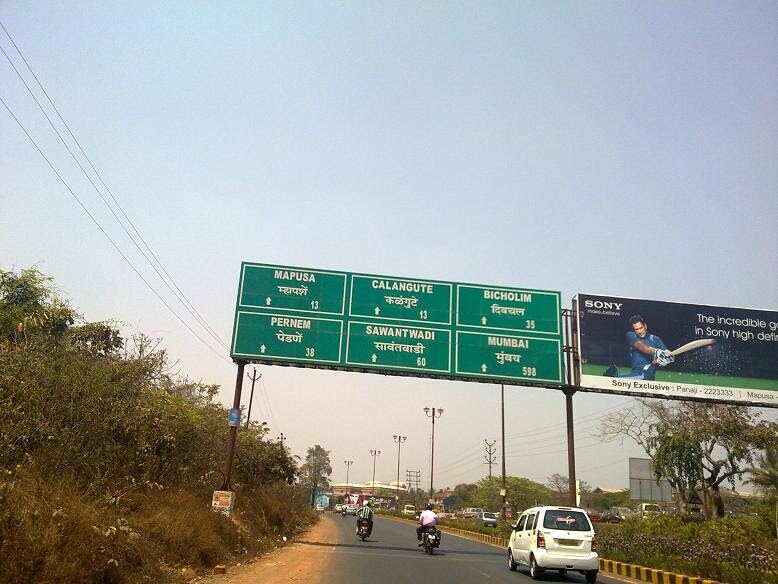 Just grab your rented vehicle and drive along NH 17. You’ll be there in an hour. There’s no traffic early morning so no hassle there. 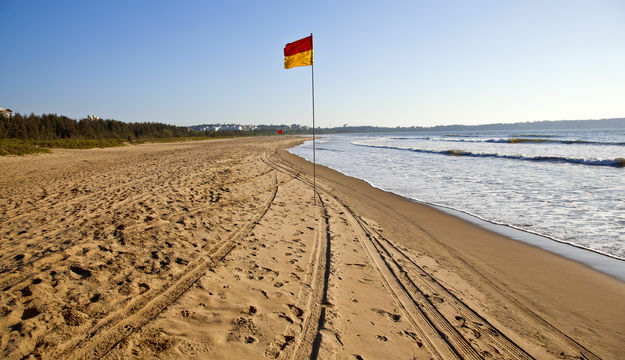 Not only is Miramar beach a great spot for relaxing, its also an ideal spot for an adrenaline rush. Speed Boating and Jetskiing to name a few, Nothing quite satisfies an adrenaline craving quite like a sharp bank at 80 Kmph. And being right at Panjim city, everything you need is just a walk away. 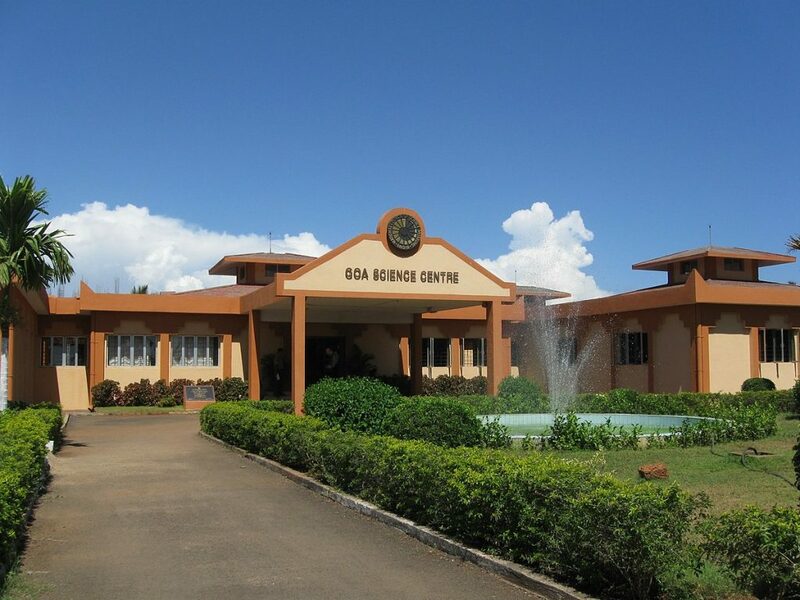 It would be a shame to visit Miramar without finding yourself at Goas only science centre thats right next doors. Theres plenty of fun experiments to try out. However the real reason you want to be there at this time is to check out their fabulous 3D show. A trip to Goa without an authentic Goan lunch? What sorcery is that? 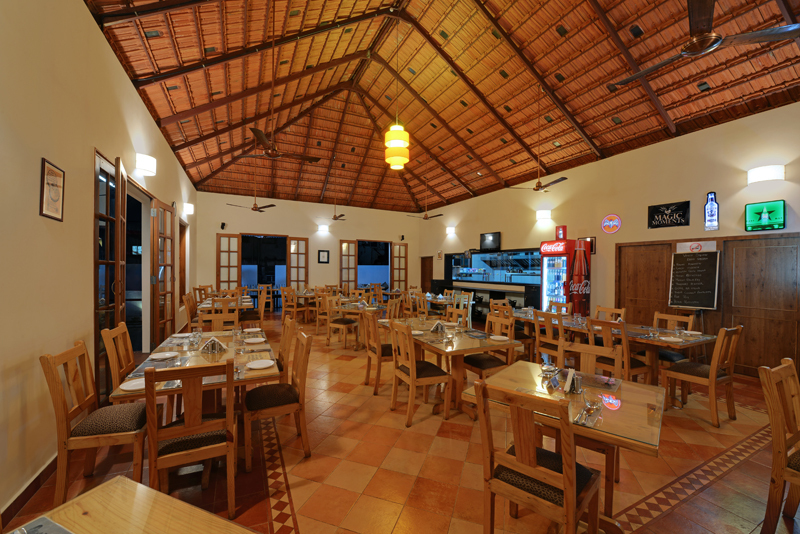 There are plenty of places around Panjim to get some good seafood. Look no further. We have already compiled a list for you below. Alternatively, in the unlikely event that you don’t want fish. Cafe Basil is nearby and is a great place to get lip smacking burgers at affordable rates. 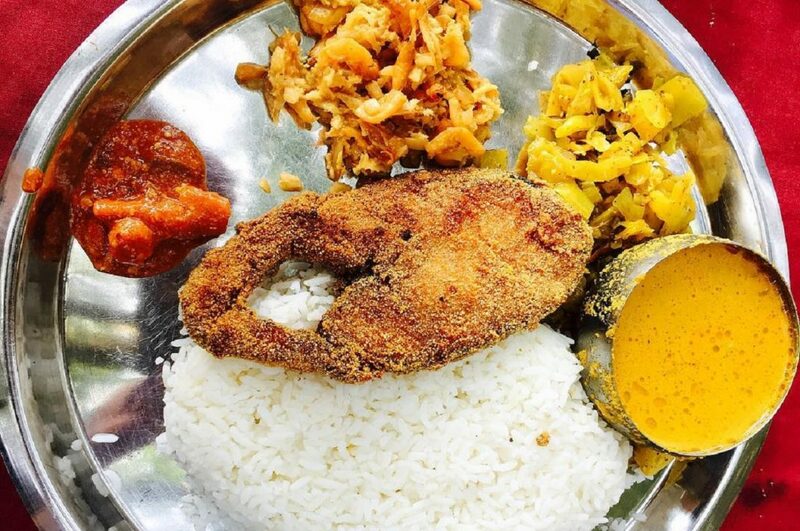 Check out some of the best Goan fish thali restaurants. We Goans love our Siestas, and so should you. We’ve got half a day ahead of us so a short nap would really suffice as a good refresher. 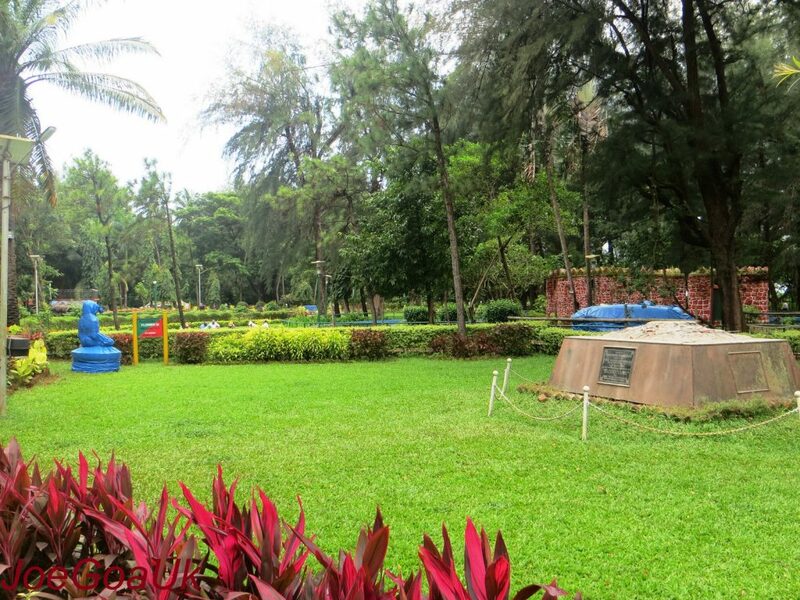 The Campal Gardens nearby will offer you a lovely bench to rest on. Or perhaps the lawn if that’s more your thing, But whatever you do, don’t doze off for more than half an hour, We’ve got more stuff to do. We now head over to Old Goa. After all, it’s the home of some of the Oldest standing structures in the state. 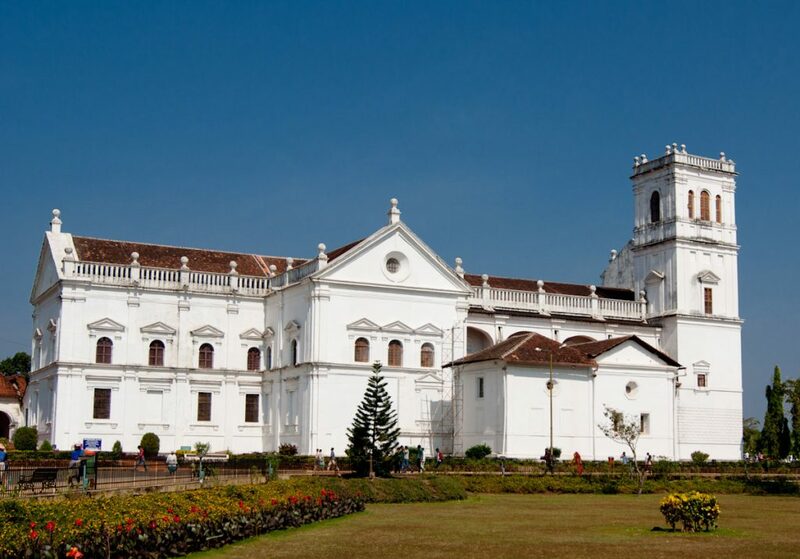 Today, Old Goa is a World Heritage site. There is a small village around the huge churches and convents. Some of these are still in active use, and others have become museums. The Basilica of Bom Jesus, Sé Cathedral and the Museum of Christian Art are some of the places you can bear witness to during your time here. Beachside designers village located on Ashwem beach is India’s first luxury marketplace. 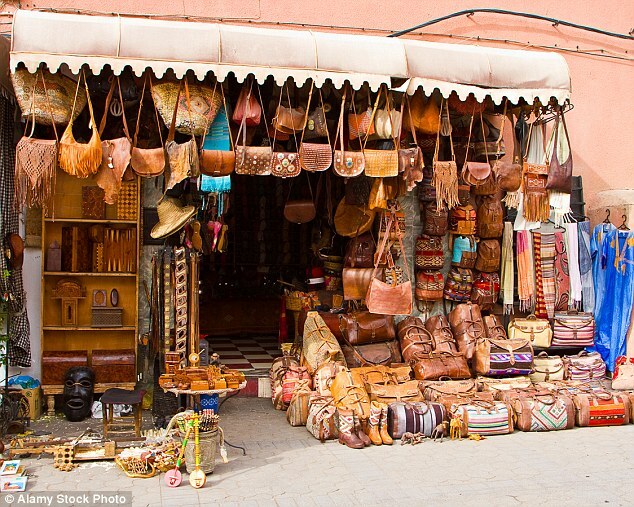 And unlike most flea markets, it remains open throughout the week. The open air beachside bazaar has both local and international designers displaying their wares in huge tents in the shade of coconut groves. Making it a perfect spot for some impromptu local shopping. It’s not too far either. 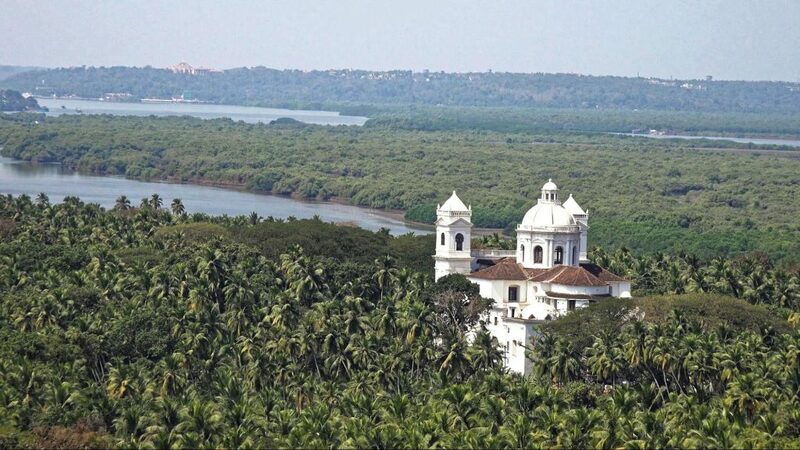 Oh well, looks like it’s time to head back to Vasco, as it’s the most ideal way to move in and out of Goa. All that travel is bound to make anyone hungry. Head over to Vasco Square for a warm well deserved meal. PS: The Kimli Chicken there is to die for. With great journeys come great travel tips. Be sure to not miss out on fresh content every day on the Lokaso app, Install NOW !